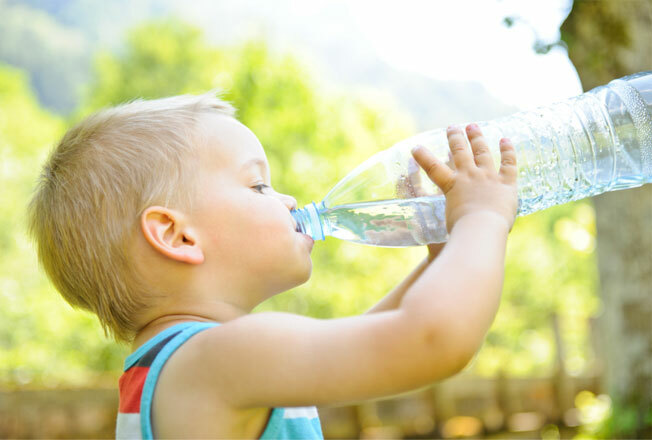 No matter how much we remind our kids to drink plenty of water, things easily gets in the way or something gets all their attention that regularly sipping water gets easily forgotten or set aside. Because of this, most kids aren’t able to drink as much water as they should, which makes them feel tired easily or not perform well in school. 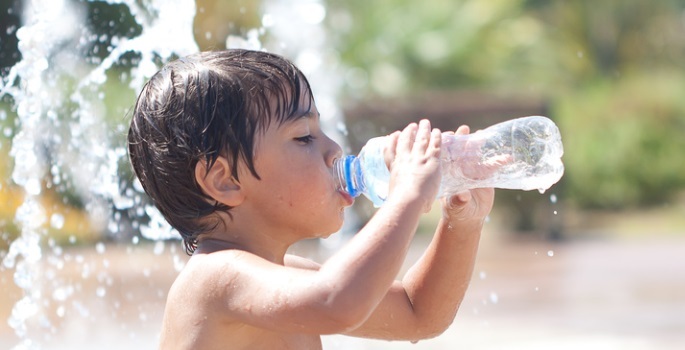 Here are some facts you need to know about water and hydration, so you can take action and let your little one drink as much water as they need. Feeling hungry can just be thirst. 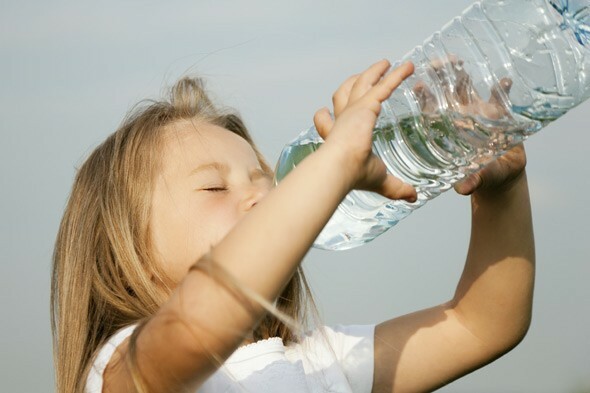 Dehydration can be difficult to detect that both kids and adults often mistake feeling thirsty with feeling of hunger. If your little tot ask for a snack, let them drink a glass of water first, and then ask after five minutes if they still want a snack. More often than not, they will decline the snack because they already feel refreshed and full from the water. It’s almost impossible to drink too much water. If you’re scared that you might be giving too much water to your child, don’t worry. Dehydration is much more common than Hyponatremia—a condition when the body has too much water that the sodium level drops. It’s almost impossible to reach this level of hydration, since the body automatically gets rid of excess water and turns it into urine in a matter of minute. Feeling thirsty can be a sign of dehydration. Most signs of dehydration can easily be overlooked. Feeling of thirst is one telltale sign when your child isn’t getting enough hydration. Make sure your little one does not have to ask for water. Get him into the habit of drinking water before and after meals and when waking up after every nap. Plain water is the most perfect drink to hydrate the body. Water is found in all drink and beverages, from soups to coffees and teas, to even the solid foods that we eat, like fruits and vegetables. However, if you want your kid to stay hydrated in the healthiest and most efficient way, choosing water over all its alternatives is the best way to go. Drinking water is more important when sick. When your child is sick, especially when there’s vomiting, he’s losing lots of fluid at a faster pace, because he either can’t stop the excretion of water or he doesn’t have the strength to drink more water. Asking your child to take sips of water when he can will help her recover faster. Keeping your child well-hydrated is as simple as making water accessible to them. Start by having them bring a bottle of water wherever they go, and make them drink more frequently especially when they’re outdoors.